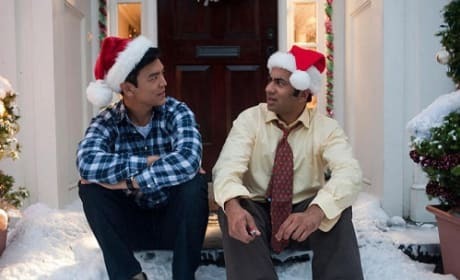 A Very Harold and Kumar 3D Christmas stars John Cho and Kal Penn. The film arrives November 4. Todd Strauss-Schulson on the set of A Very Harold and Kumar 3D Christmas. This is the helmer's first film. 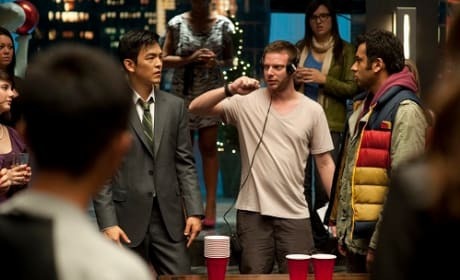 John Cho and Kal Penn star in A Very Harold and Kumar 3D Christmas. The film's new trailer has premiered.